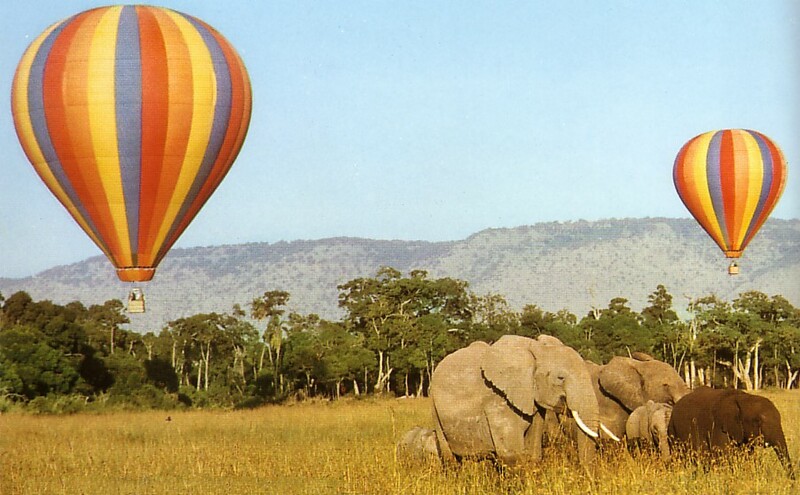 Kenya ,the undisputed land of safaris. We welcome you to the sparkling waters and golden savannahs where dreams come true. 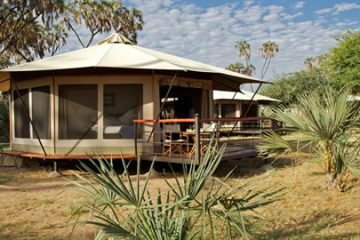 Travel through the bush, over wild savannah, and into the mountains of Africa to spot the continent’s most iconic and striking wildlife. have an amazing safari from Bison Safaris team. Flying doctors cover and branded safari tshirt. After an early breakfast, you will drive West towards the Great Rift Valley. 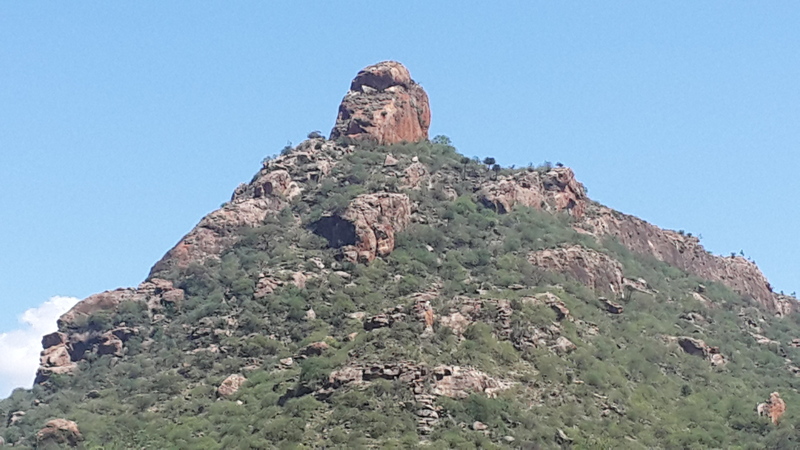 The landscape will change dramatically from the Mount Kenya Region alternating with rocky cliffs, stretches of acacia woodland and rocky hillsides covered with Euphorbia forests. 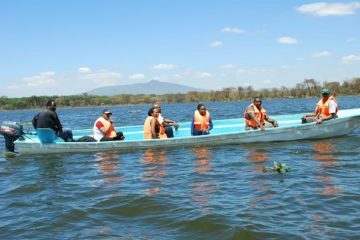 You will reach Lake Nakuru region for lunch at Sarova Lion Hill Lodge where you are going to stay for 1 night on full board basis. 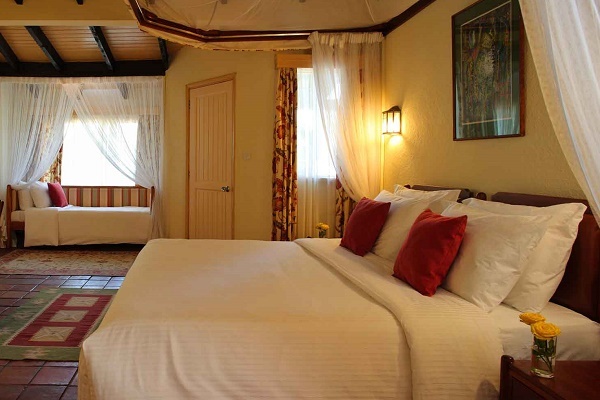 The lodge is just a few minutes away from Lake Nakuru National Park where you will enjoy game viewing in the afternoon and later on return for dinner and overnight at SAROVA LION HILL LODGE . 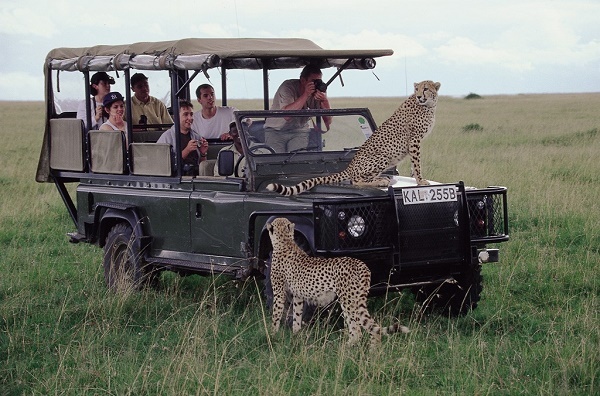 If you have ever closed your eyes and dreamed of Africa, you have envisioned the experience you will live today: Maasai Mara, cradle of the Maasai culture and an iconic African safari destination. 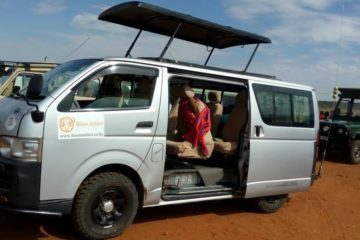 An afternoon game drive takes us into the heart of the Maasai bushland. 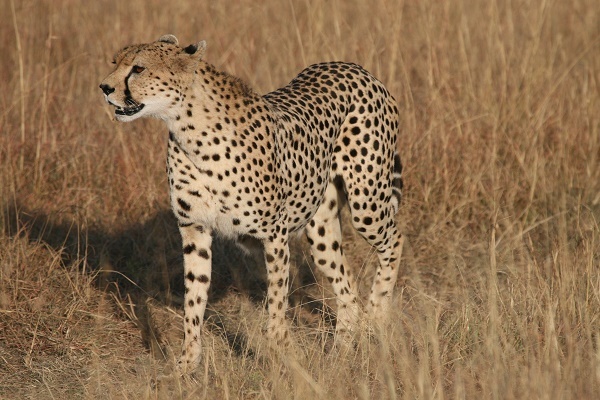 Continue drive towards the Southwest to Maasai Mara Game Reserve (approximately 5 ½ hours’ drive). You will arrive time for lunch at Sarova Mara Camp. Afternoon you will go for a late Afternoon game drive in Mara Reserve and come back to the camp for dinner and overnight at SAROVA MARA CAMP. Breakfast will be served and at around 08.00 AM ,depart for your return journey to Nairobi.On arrival you will be transferred to Jomo Kenyatta International Airport for your International Departure flight 03 hours prior to departure flight timings .